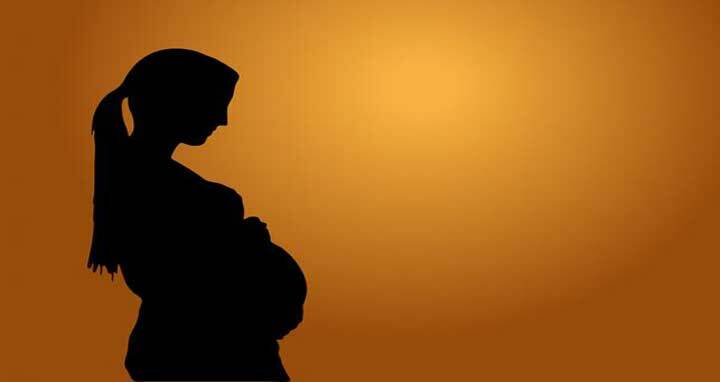 Dhaka, 3 Feb, Abnews: Women who plan for a baby at the age of 40 and above may increase the risk of delivering preterm births before the 37th week of pregnancy, a study showed. The findings of the study, published in the journal Plos, also mentioned that the mothers who are aged between 30-34 years have the lowest risk of prematurity. The team studied over 165,282 pregnant women, who were further divided into five different age groups and compared them based on the maternal characteristics, gestational and obstetric complications, and risk factors related to preterm birth. On the other hand, nulliparity -- a condition whereby women never complete more than 20 weeks of pregnancy -- was associated with factors such as drug use and smoking in the past, were more prevalent in younger mothers, especially 30 years and below. Previous studies have also found that preterm birth may increase heart risk and affect brain maturity of the babies.